Ross Chastain will compete in the full 2019 NASCAR Xfinity Series with Chip Ganassi Racing. 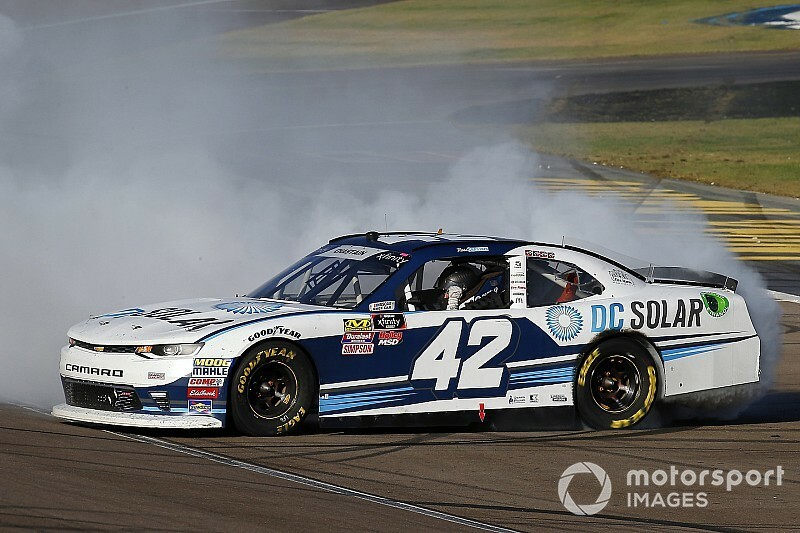 On Friday at ISM Raceway, Chip Ganassi Racing revealed that DC Solar will continue their partnership with the team next season in an expanded role that will include Ross Chastain driving the car full-time. Chastain, 25, made his first start behind the wheel of the No. 42 at Darlington Raceway earlier this year. 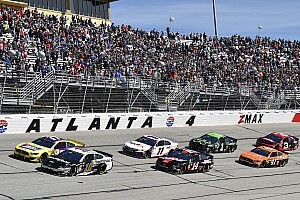 It was an impressive showing with the young racer earning pole and winning the first two stages before colliding with Kevin Harvick as they battled for the race win, crashing out. 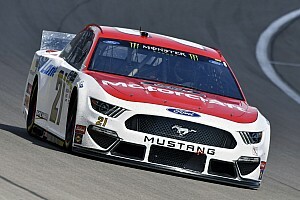 He rebounded in his second appearance with CGR at Las Vegas Motor Speedway, dominating the race en route to his maiden Xfinity Series win. In his third and final start at Richmond Raceway, he finished runner-up to Christopher Bell. 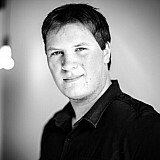 “I’m an eighth-generation farmer from Florida who was fortunate enough to get a shot in top-flight equipment. I’m incredibly grateful to everyone, especially my family, who helped me get to this point," said Chastain. "I’ve had a great run with Johnny Davis Motorsports and it’s obvious I wouldn’t be in the position I am today without Johnny’s support. I have been racing everything that I can since breaking into NASCAR seven years ago. He currently sits ninth in the championship standings while back in his regular role as a driver for JD Motorsports. Chastain has also competed in most of the Cup schedule this year and will do so again with Premium Motorsports in 2019. 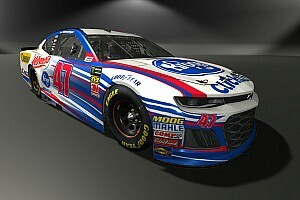 Carpoff added: “DC Solar is excited to continue its partnership with CGR, and we're extremely proud to sponsor Ross during the 2019 NASCAR Xfinity season. From the moment I met Ross, I knew there was something special about him, so the decision to support him came easy. Witnessing his raw talent, as well as his humility and gratitude for the opportunity, only confirmed that he would be a great representative for the DC Solar brand."